Here’s a quick rundown of my involvement at this year’s Thought Bubble Festival. A prime suburban comedy in three acts, THE SUITCASE is exquisitely structured for maximum satisfaction and laugh-out-loud comedy. 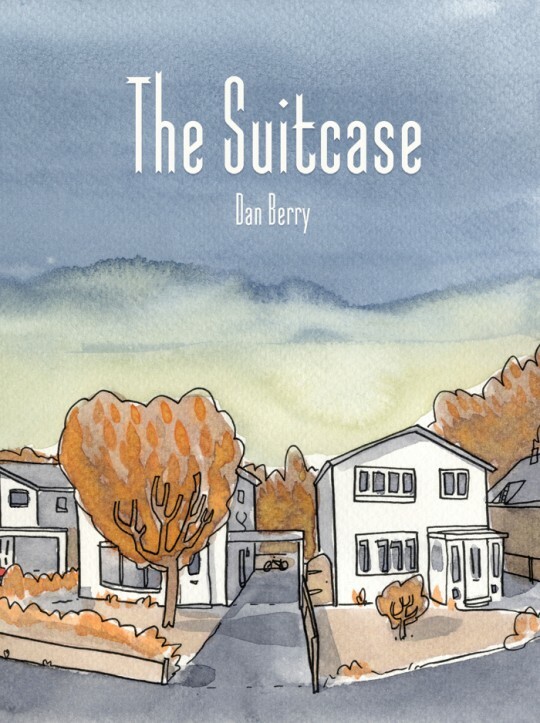 Dan Berry’s The Suitcase is a beautifully constructed comedy, a perfect farce. So simple to read, yet so hard to get right. And Berry’s done it. Perfect. 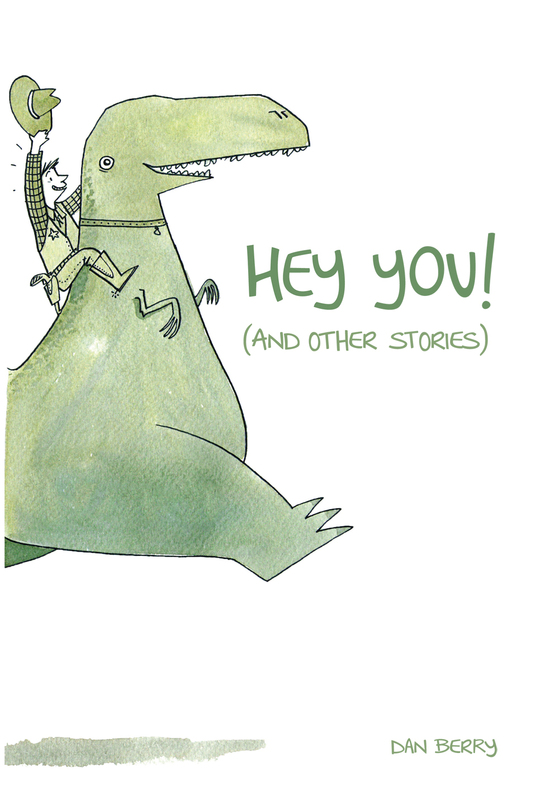 Next I’ll have the first collection of some of my smaller strips, Hey You! £6. My favourite book yet from the creator of AFTER WE SHOT THE GRIZZLY and CAT ISLAND – and that’s no easy feat. Bound as ever in a quality card-stock cover here in white and lime greens, this beautiful short-story collection is a observational gem full of delicate pen-and-ink drawings, some with soft washes, others warm and bold, one midnight cold. The next two are brand spankin’ new. First, Throw Your Keys Away. 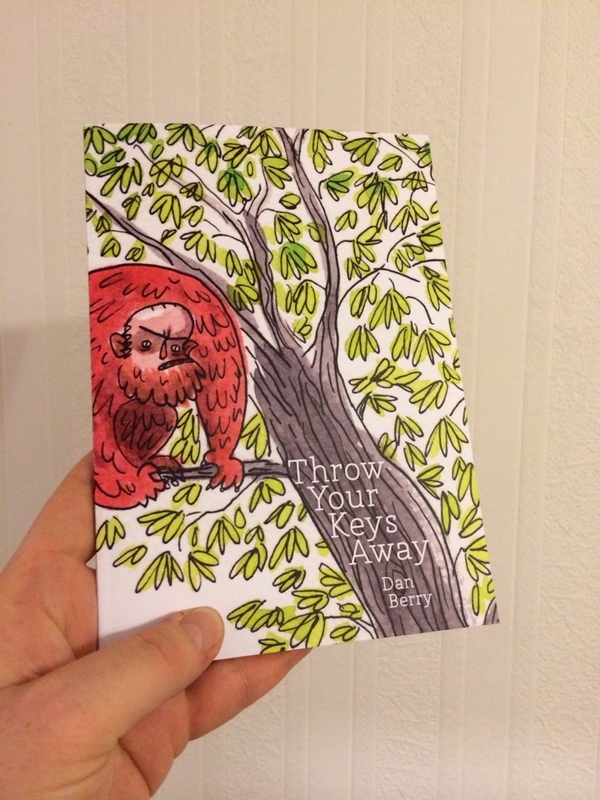 Cut from similar cloth to Hey You!, Throw Your Keys Away is a collection of some of the strips I drew in 2013 including the titular Throw Your Keys Away and the spooky halloween tale The Devil’s Steps. £6. 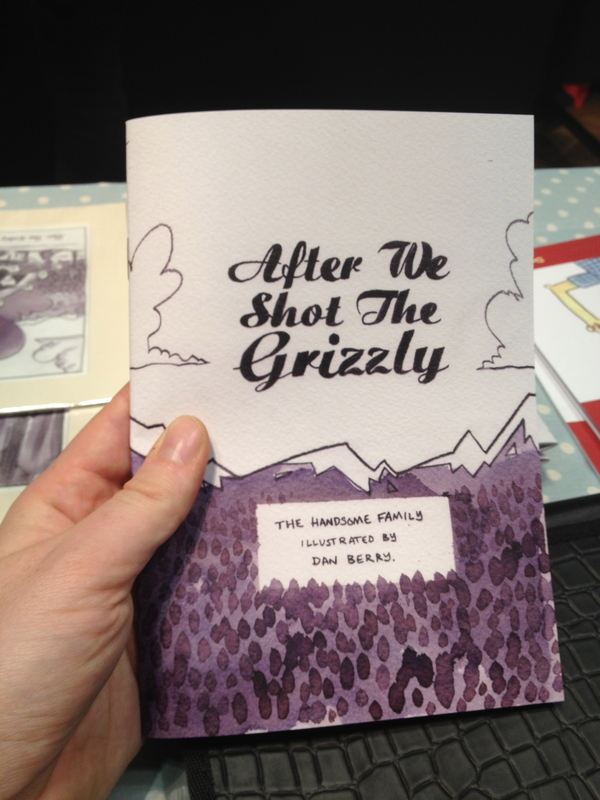 The fourth and final new book I’ll have at Thought Bubble will be Carry Me. £6. A beautiful, wordless, and incredibly affecting visual metaphor for love, fear, life and death. A man carries his infant daughter through an overgrown field where they are pursued relentlessly by a growling dog. 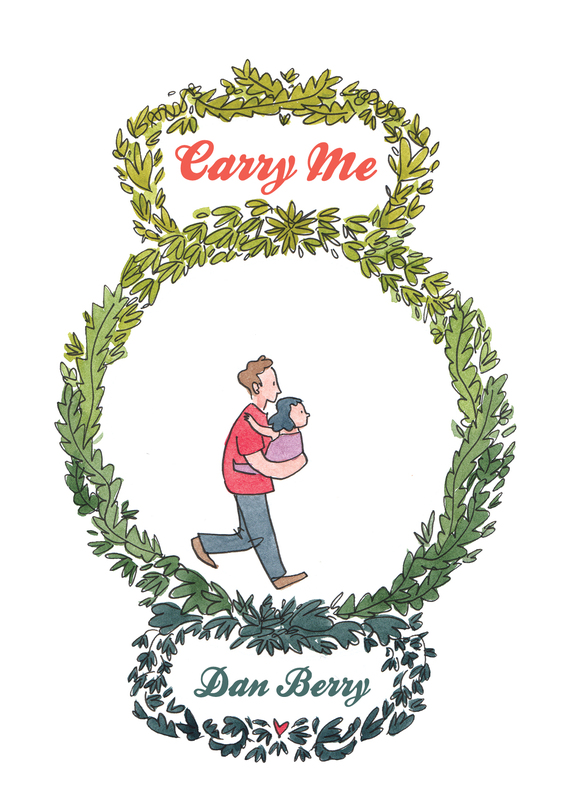 Illustrated by Berry’s loose pen and lush colour washes, Carry Me is a sublime example of pure visual storytelling. 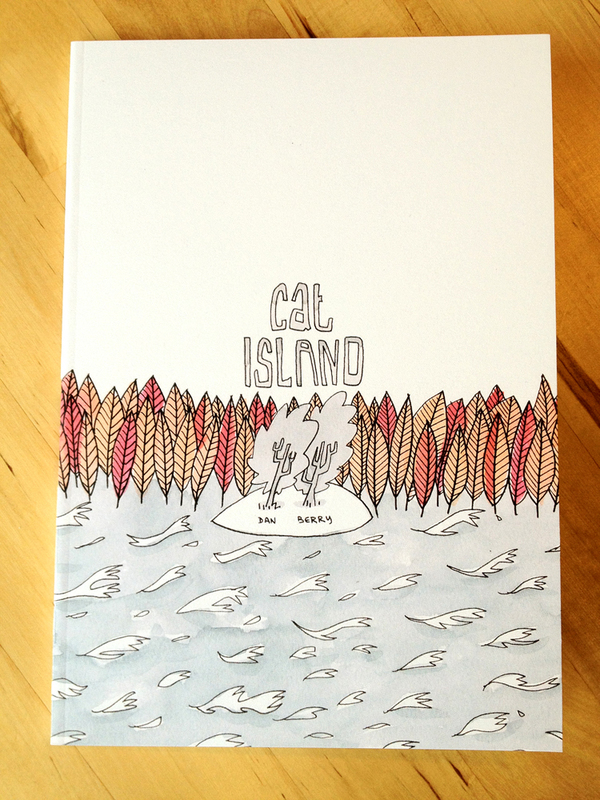 I’ve also got a very limited supply of my 2012 24 hour comic Cat Island available. £6. This may be the very last time that this book is available in print! 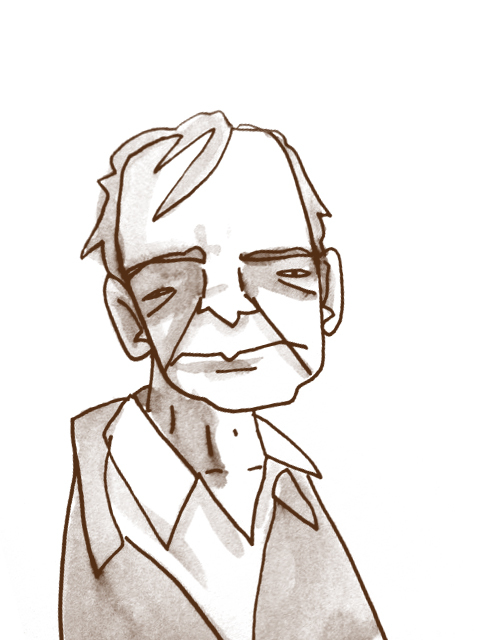 I’ll also be doing ‘fancy drawings’; ink and watercolour drawings of things that I find funny. Previous ‘fancy drawings’ have included Robocop in brogues, spiderman playing the double bass, batman crying over spilled milk, superman with a shotgun etc. 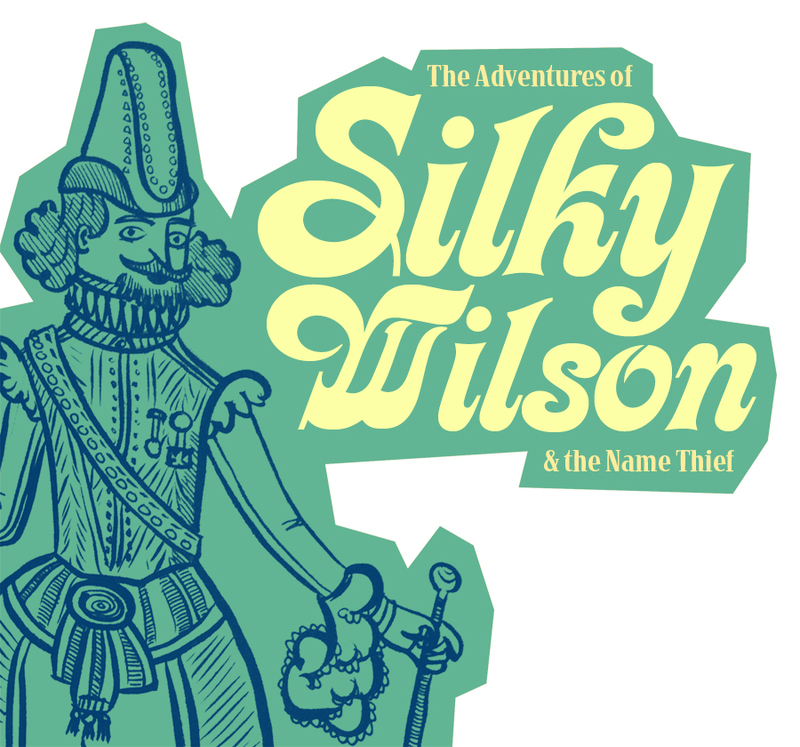 Daft stuff that makes me laugh on fancy paper in colour. £10. Jeffrey Brown, award winning author of A Matter Of Life, Incredible Change-Bots, and Vader and Son talks to Dan Berry for Make It Then Tell Everybody, a weekly interview podcast that explores the ins and outs of creating comics and the challenges of developing an audience. It’s going to be a fun chat, why not join us? Hi Dan! 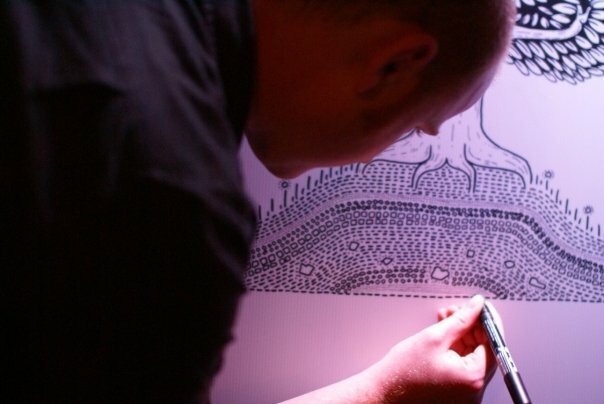 Wonderful work! I’m too far from uk here in Brazil! Can i buy one of this books or download it? Congratulations! Nice one Dan. I’ll be sure to say hello. 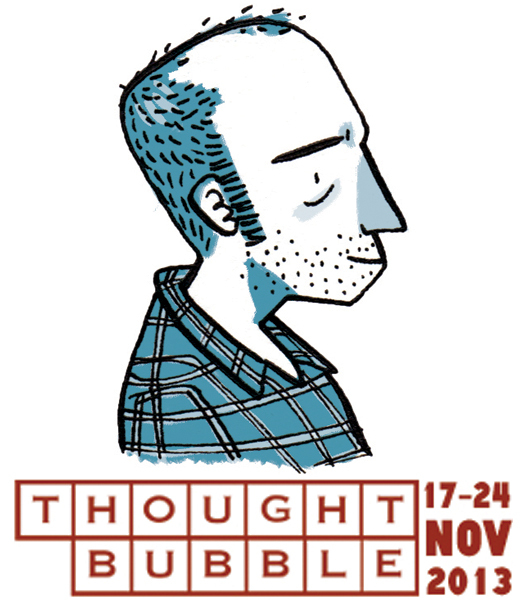 Been listening to your podcast for the past 6 months now, and its because of listening to that, I will be attending Thought Bubble on saturday for some general geekery and inspiration. I’m an animator by trade.